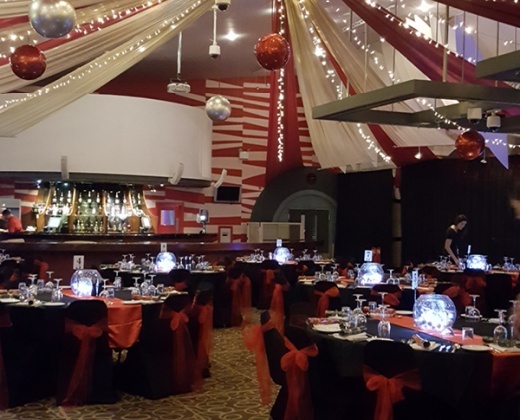 From intimate birthday parties to important conferences, we can cater for events of all sizes in our two very different and flexible function spaces. 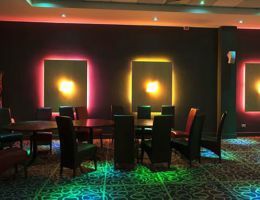 Large, trendy and flexible space for all occasions. 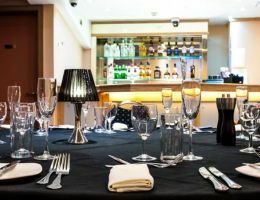 Exclusive room ideal for intimate private parties or corporate functions.